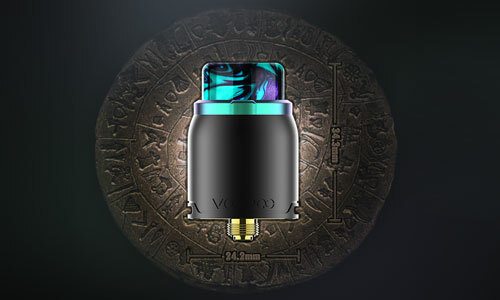 Inspired by the baroque style of Europe in 17th Century, ZETA MTL RTA blended with the brand elements of ASVAPE. 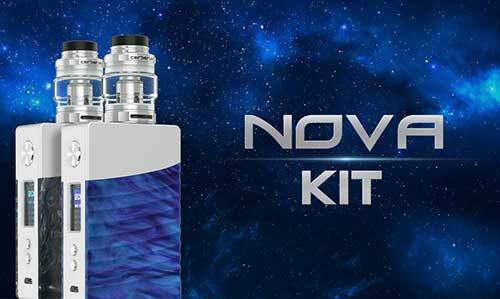 Buy Asvape Zeta MTL RTA with best price. 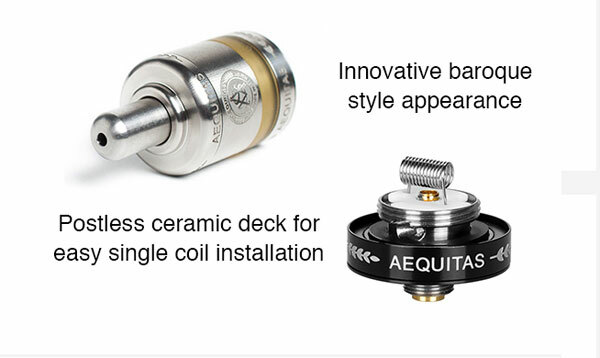 Asvape Zeta RTA is an innovative MTL RTA tank with 22mm diameter and 2.5ml e-juice capacity. 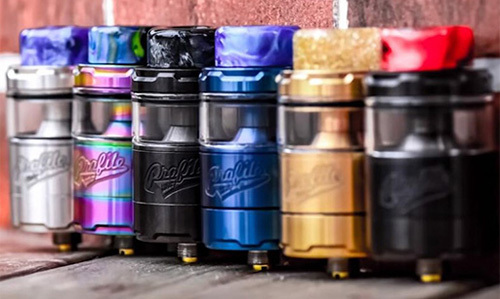 Designed for the best MTL vaping, the Asvape Zeta comes with a slim drip tip, unique ceramic chamber and a postless deck with a ceramic gasket which supports easy single coil building and brings optimal flavor for you. 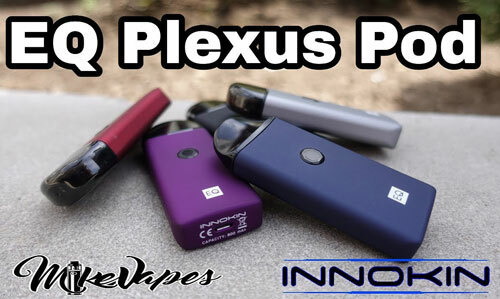 Its cigarette-style drip tip will bring you a very special vaping experience. 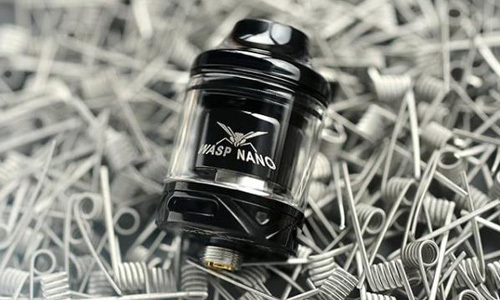 Plus the adjustable bottom airflow control system, the Asvape Zeta RTA will bring your vaping experience to an unprecedented level! 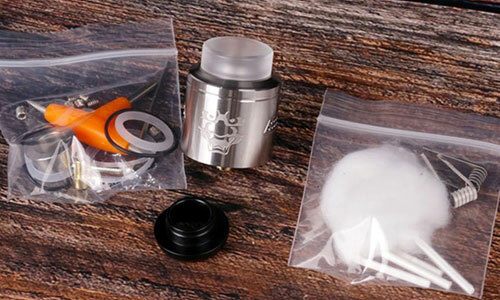 Asvape Zeta MTL RTA is mainly made of food-grade stainless steel and PEEK material is also applied for heat insulation. 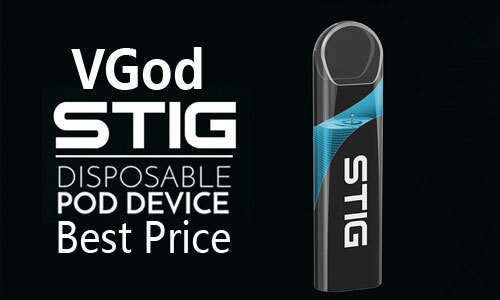 Its diameter is 22mm, enabling it to match with most of the mods in the market. 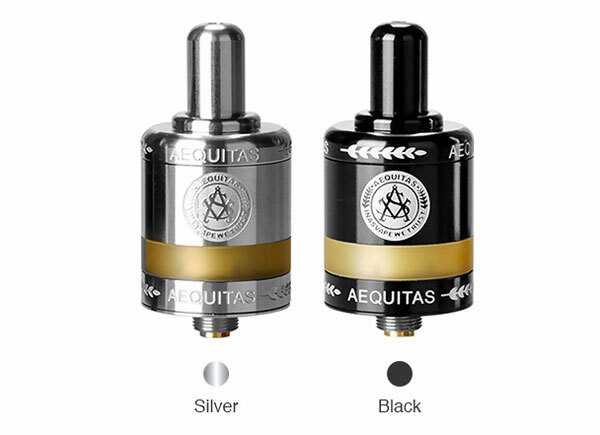 ZETA MTL RTA applies to high nicotine salt e-liquid. 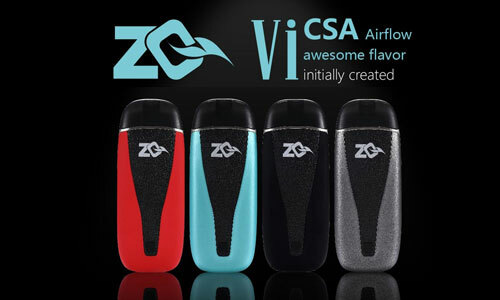 Recommended values are: 8-12 W, Resistance 1. 2-1. 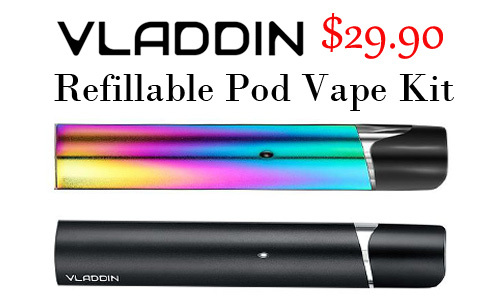 5Ω, Airflow hole closed. 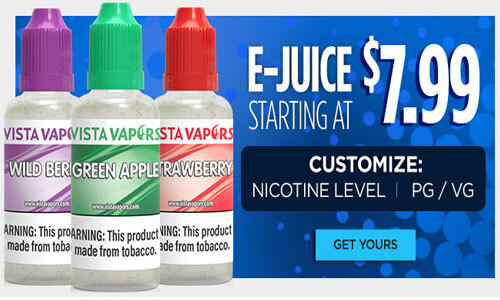 (The content of high nicotine salt e-juice is generally above 35mg.) 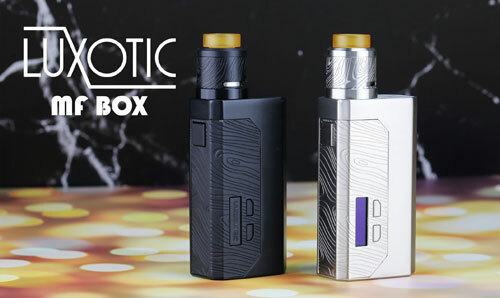 Just get the Zeta and enjoy a happy vaping. P.S. 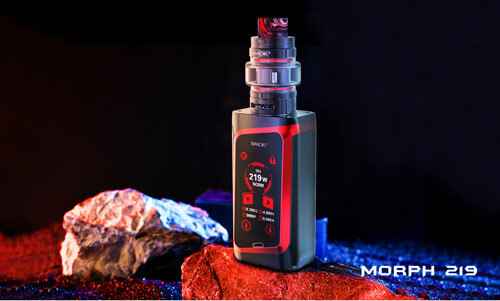 MTL is a vaping style usually preferred by ex-smokers and it is designed for high nicotine or nicotine salts e-liquid with a restricted airflow to mimic smoking. 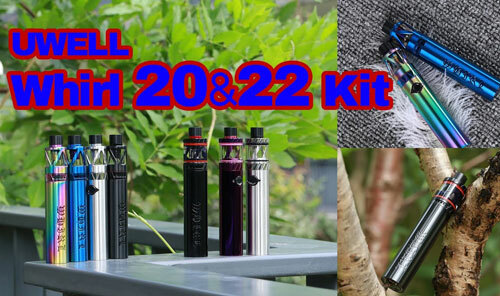 Also as the nicotine level is high these tanks generally run at lower power with a high resistance coil.